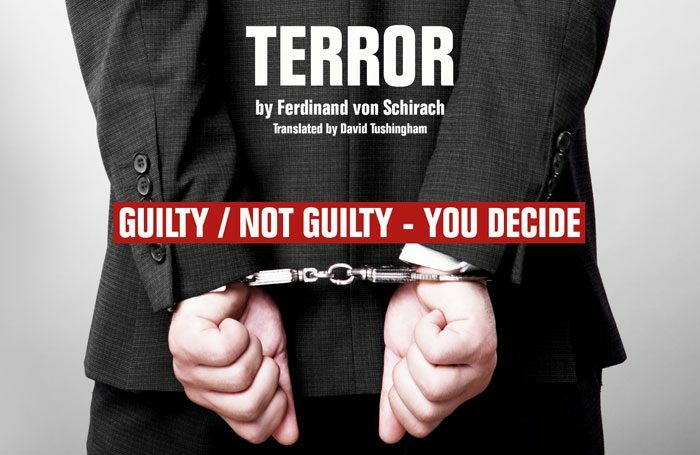 The Lyric Hammersmith is to stage the UK premiere of Ferdinand von Schirach’s Terror, in which the audience becomes the jury. 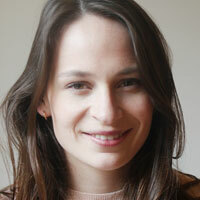 It is part of a season that also includes a new adaptation of The Seagull by Simon Stephens. Von Schirach’s play has been translated from the original German by David Tushingham and will be directed by Lyric artistic director Sean Holmes. The production will see audience become jury in a murder trial for a terror plot. Set design is by Anna Fleischle, with lighting by Joshua Carr, sound by Nick Manning and costumes by Loren Elstein. It runs from June 14 to July 15, with press performances on June 20 to 22. Stephens will adapt Chekhov’s The Seagull, starring Lesley Sharp. It runs from October 3 to November 4, with press night on October 10. The production is designed by Hyemi Shin, with lighting by Anna Watson and sound by Pete Malkin. Further casting is to be announced. The Lyric will produce Jack in the Beanstalk as its 2017 pantomime, written by Joel Horwood and co-directed by Jude Christian and Holmes. It opens on November 18, running until January 6, with press night on November 25. The programme also includes the previously announced City of Glass, which opens next month and has extended until May 20, and the return of Amici Dance Theatre Company’s Tightrope and 35 Amici Drive, both in May.